What makes the 2018 EcoSport a good choice for women? The world is, indeed, changing – more so, in the world of motoring. Gone are the days of the female-driver stigma as more and more women have taken to the streets and gone behind the wheel. It’s even greater to know that to a certain extent, intentional or not, automakers come out with vehicles that lean more towards the girls’ side of the spectrum. In my most humble opinion, the 2018 Ford EcoSport is one of them. 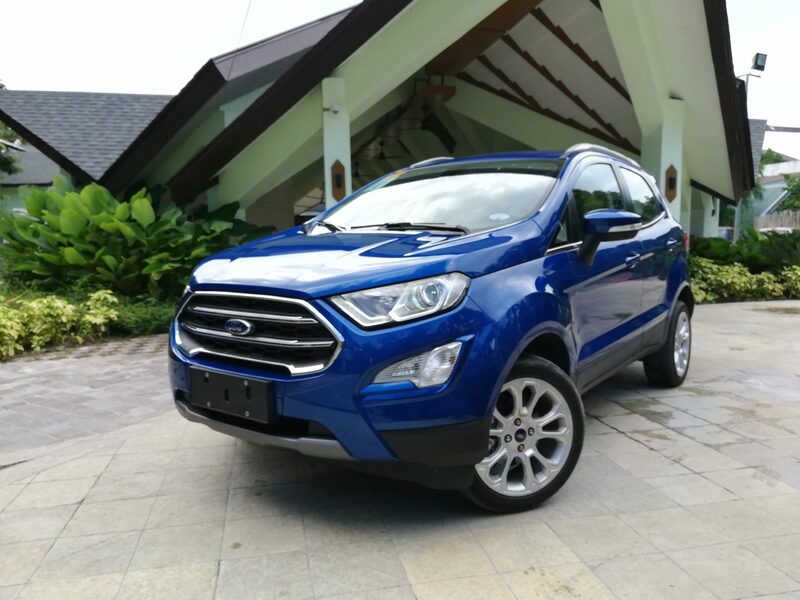 So, just to get the feeling of stretching my legs and to show the world that I can drive, as a female, or simply just as a straight-up individual, my family and I decided to get together for an all-girls weekend of bonding and headed to Manila using the 1.0L Titanium AT EcoSport. A simple look at it and you will immediately notice how good Ford’s tiny crossover looks. 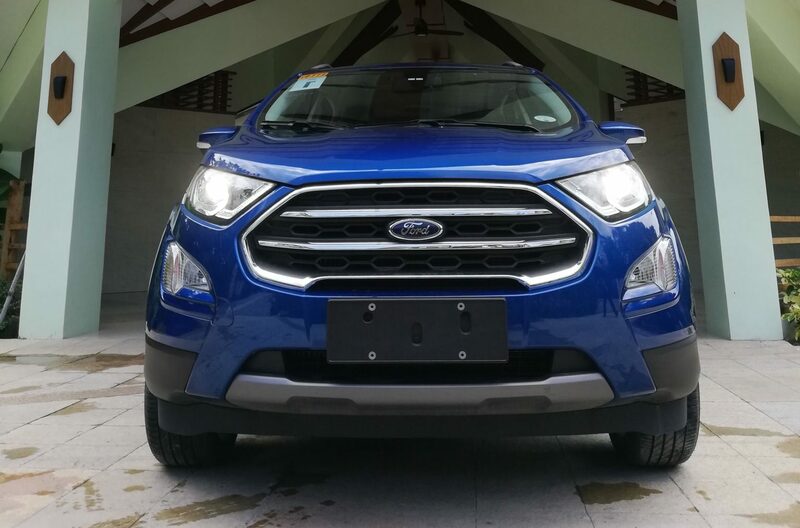 The 2018 EcoSport is now equipped with a larger trapezoidal front grille with Ford’s logo, flanked by larger headlights and fog lights, making it similar to how other models of the blue oval badge look up front. Nothing has changed for the rear. It still has the previous gen’s tail lights, bumpers, tailgate, and even wheels. 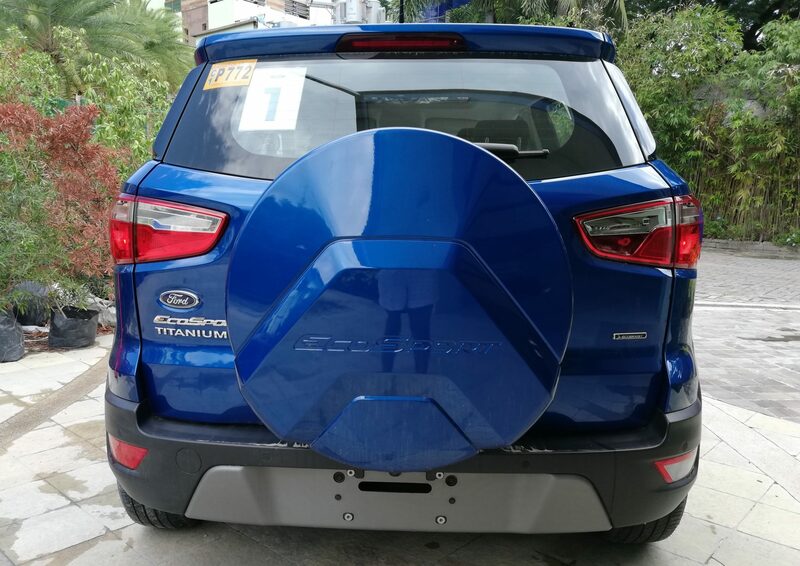 For the 2018 model, the spare tire at the rear remains a feature which retains the iconic look of the EcoSport. It’s fine for now, but I’m hoping to see some rear styling changes in the future so that the total revamp will be complete. 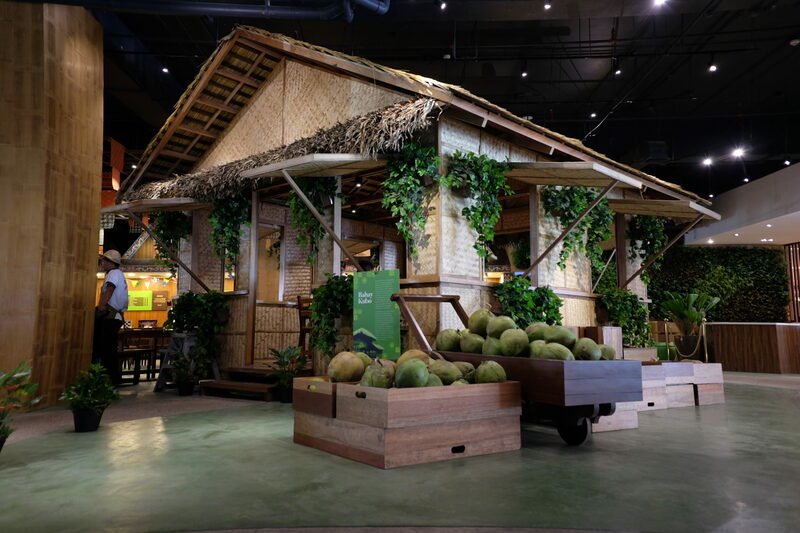 Hop onto the driver’s seat and there are a lot of things that catch the eye. 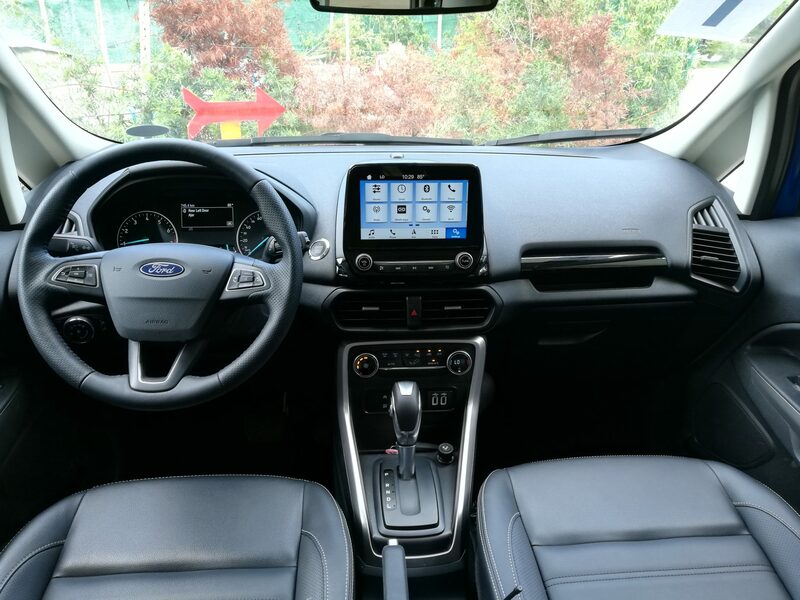 Gone are the keypads, buttons and a small infotainment screen in the 2018 EcoSport. The dashboard now has an 8-inch SYNC3 system, while the leather-wrapped steering wheel has audio and cruise controls to keep me focused on the road while working on in-cabin sounds. Its on-screen navigation system does a good job of searching for your destination, too, and can be a good alternative to Waze or Google Maps. 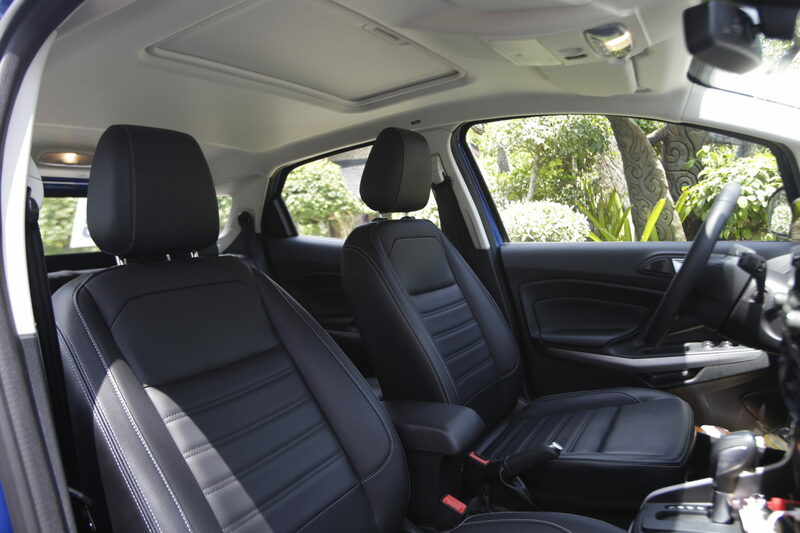 In the space department, the 5-seater EcoSport can accommodate a small family like ours. Since all of us are of average height, the legroom both up front and in the back wasn’t an issue. 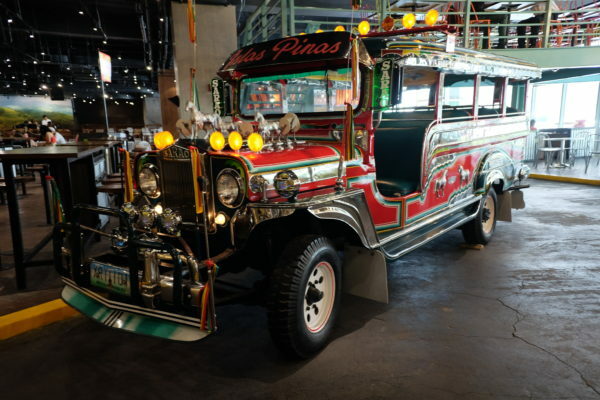 Both the driver and passengers can sit in comfort while bearing through the horrible traffic of the Manila and Molino, Cavite area. Despite its small size, the EcoSport also has impressive cargo space, perfect for storing essentials (A.K.A. 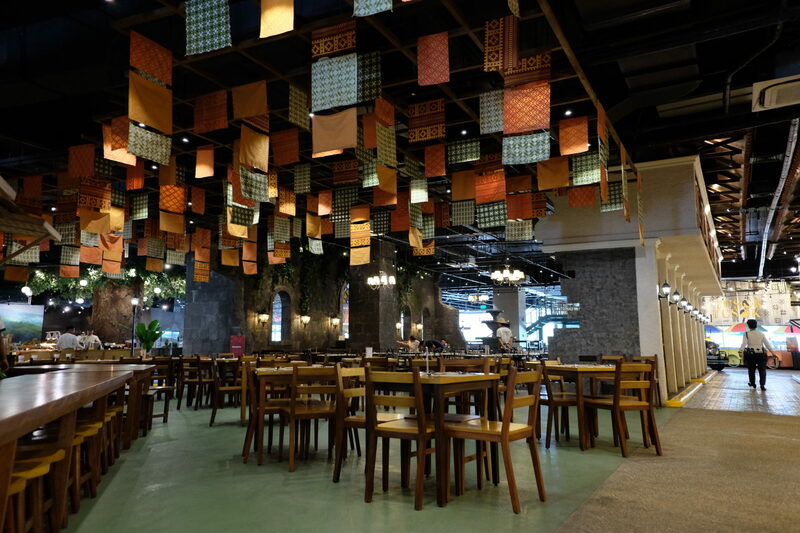 bags, extra clothes, etc.) and necessities for my preschool nieces. Something that does catch a lot of attention is Ford’s choice of interior material. For some, the use of plastic in the cabin and fabric seats for the Titanium variant may be a bit disappointing, but since this is a Titanium variant, I guess it’s better if the cabin and seats were wrapped in leather for a premium vibe and to set it apart from the entry and mid variants. Roads in Manila and Cavite have been known to have uneven portions and potholes, and I easily traversed them with the new EcoSport. The suspension is soft enough to insulate the impact of bumpy and rough roads to passengers, making it easier and more comfortable to deal with them. It took me some time to get used to its brakes, though. When light pressure is applied to the pedal, the brake pads seem to respond a bit slowly, and it bites too hard when the brake pedal is pressed mid-way. 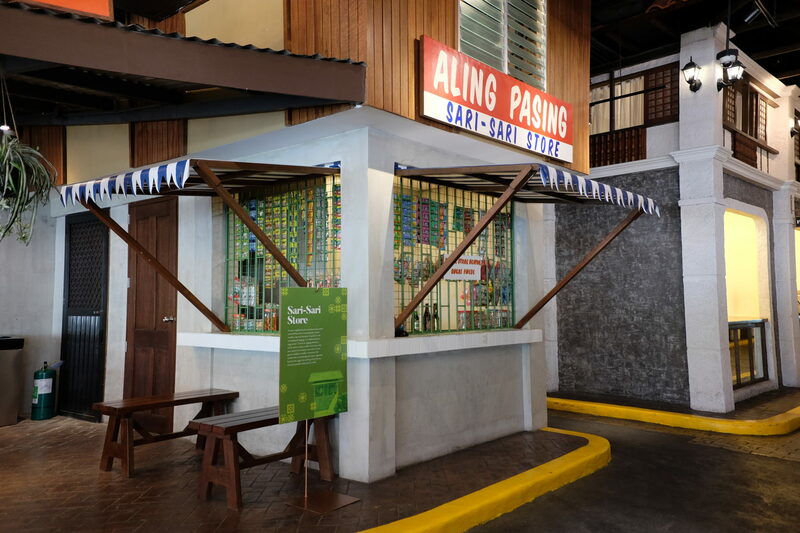 Traversing the traffic roads of Bacoor and Pasay City made us all hungry. 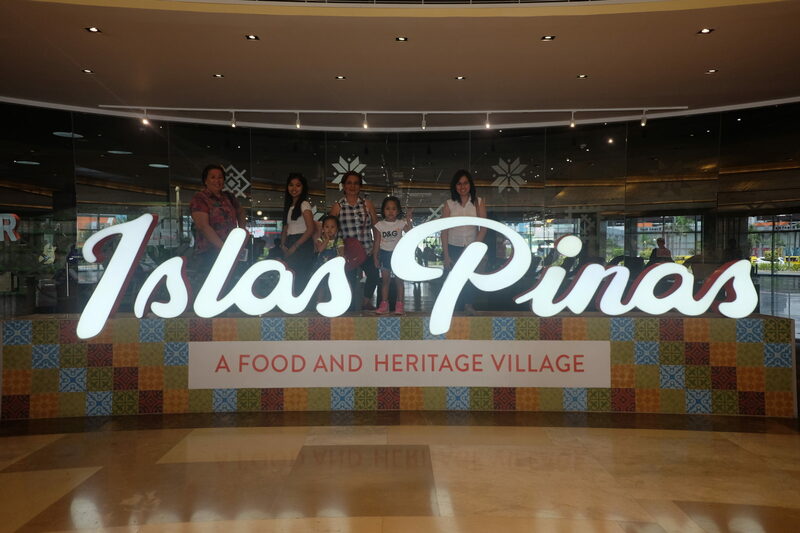 Finally, we arrived at Double Dragon Plaza and had our lunch at Islas Pinas buffet restaurant. 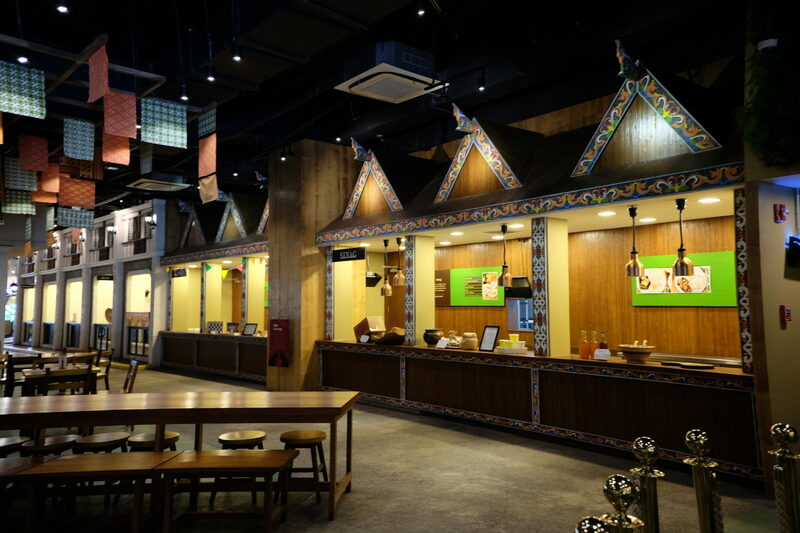 The restaurant doesn’t only serve savory food, but you and your companions also get to enjoy taking pictures of different Filipino sceneries inside. 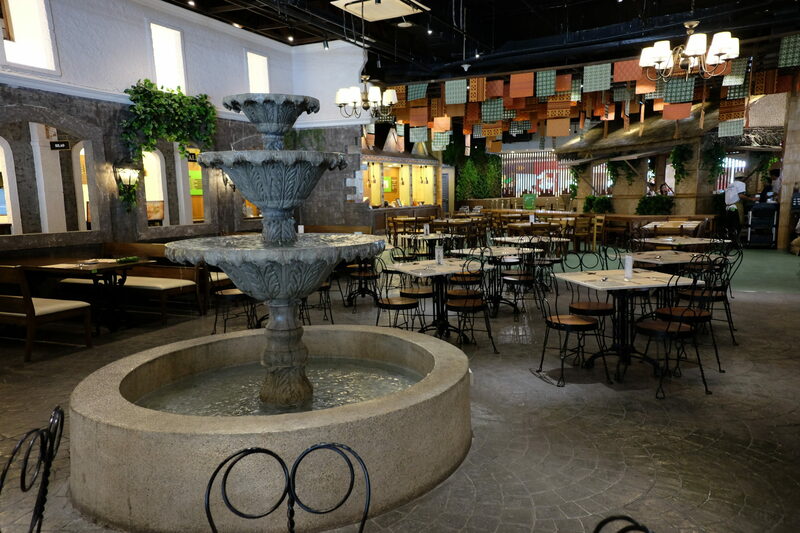 After filling up with human fuel, AKA food, we then headed to City of Dreams. 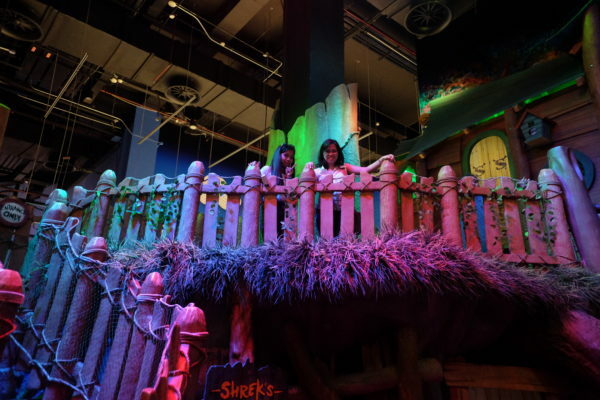 Once there, we went to DreamPlay by Dreamworks and we spent our time with my nieces. 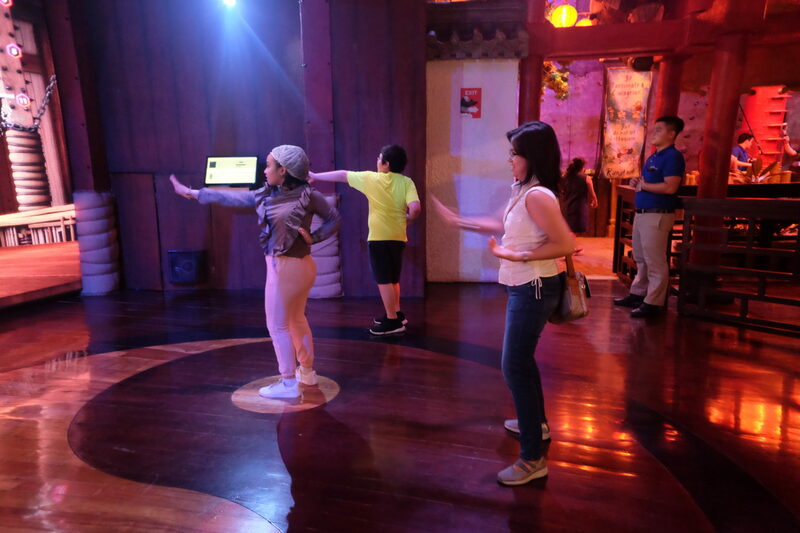 DreamPlay isn’t just a place for kids, adults can also play inside. 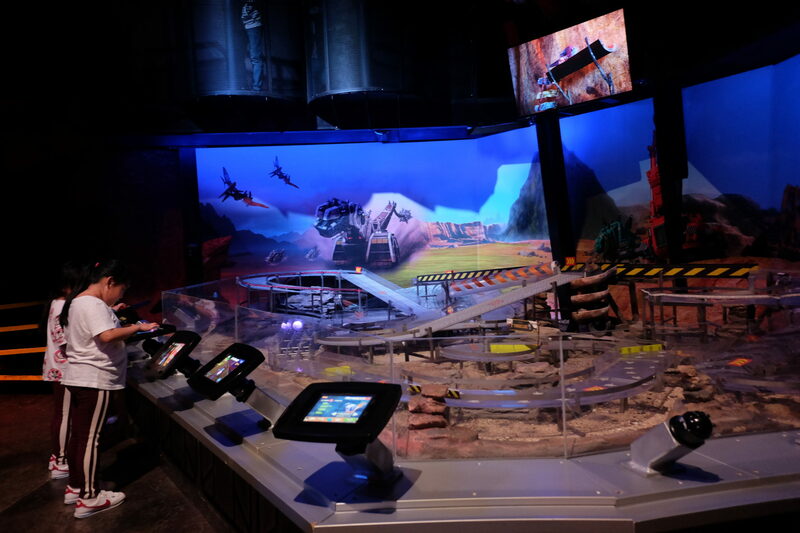 It also has obstacle courses like aerial walk, wall climbing, step and balance on different pole levels, and you get to make your own animated film at DreamStudio. Yes, for a time, I did forget that I was already an adult. Given my initial impressions on this Ford crossover, the 2018 EcoSport Titanium 1.0L AT has improved a lot, and is way better than the previous generation – it has larger cargo space, has the latest entertainment technology, sensors, and rearview camera to make your parking a cinch. The 2018 Ford EcoSport proved that it is a useful travel companion for women who are looking for a nimble, and compact SUV.